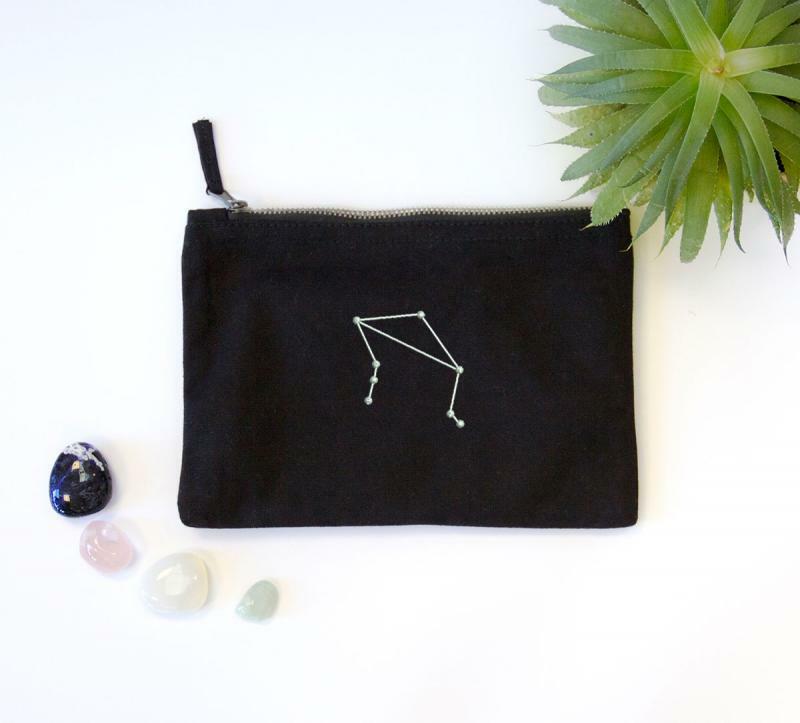 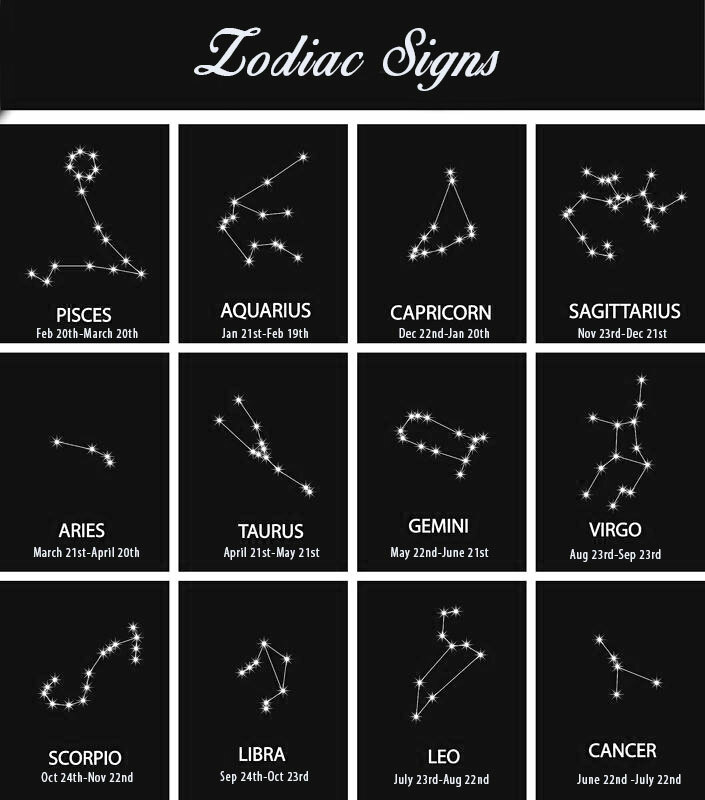 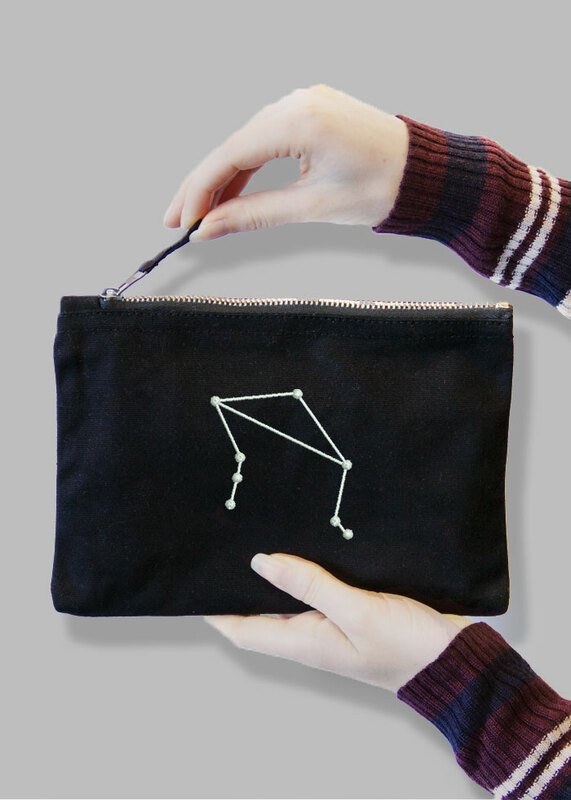 Constellation bag with your choice of zodiac signs. 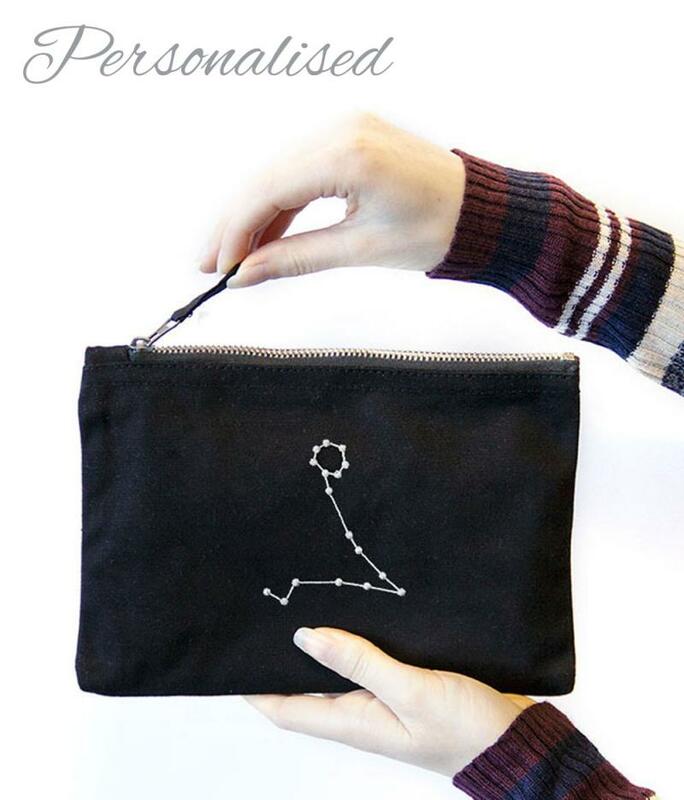 A truly special gift for your friend or family this Christmas! 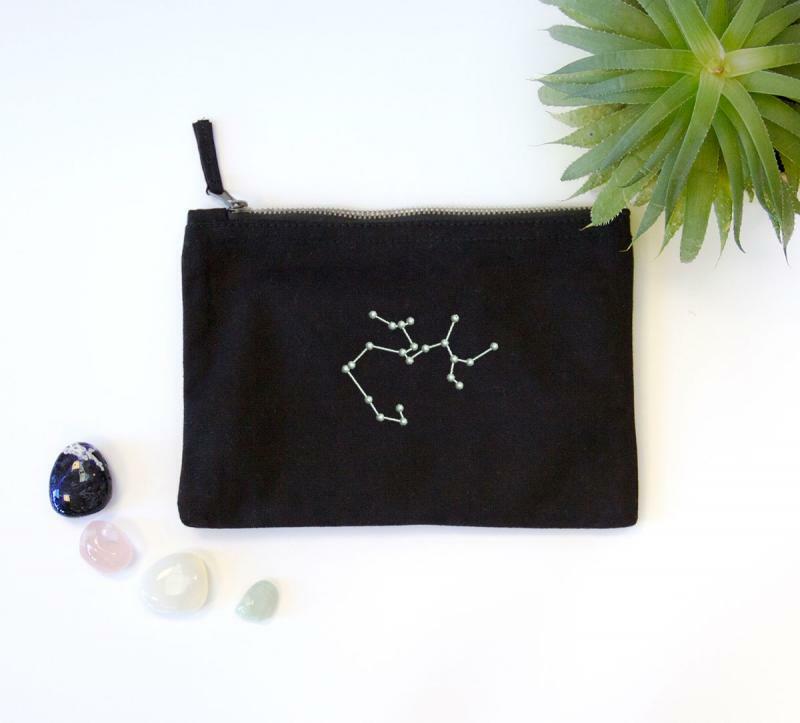 This bag would also be perfect as a Secret Santa gift for your colleague, just pop in their favourite chocolates or some jewellery!